Downtown San Diego is alive with opportunity. Imagine balancing your work with a quality of life others can only dream of…imagine Downtown San Diego.  The Downtown San Diego Partnership strives to create a distinct, world-class urban destination that captures the essence of San Diego at work and play. "The Downtown San Diego Partnership plays a huge role in supporting and promoting Downtown businesses so that they can grow and keep Downtown thriving, and Cox Communications is proud to contribute to those efforts."